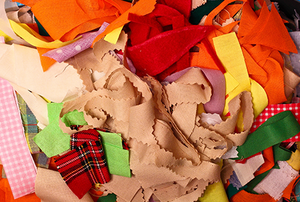 Put scraps of fabric to good use in your home with these simple and fun DIY projects. 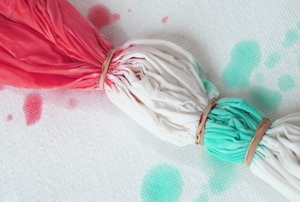 Customize your space with a splash of color inspired by one of these easy tie-dye DIY projects. 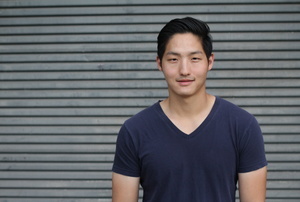 A shirt V-neck helps add drama to an ordinary T-shirt. 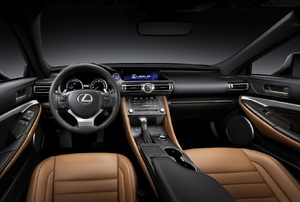 When undertaking vinyl leather repair, you will be faced with plenty of options on different repair kits. 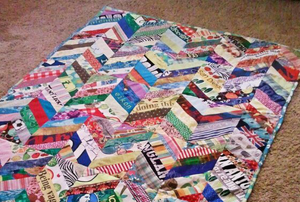 Batting not only provides the middle layer of warmth to your quilt, but it also brings together both sides of your finished project. 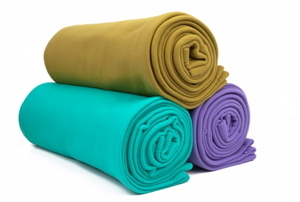 Fleece fabric is soft, warm, and perfect for many sewing projects. Leather can be expensive to repair. 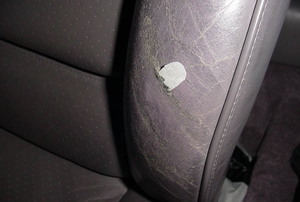 Auto leather repair can be expensive. 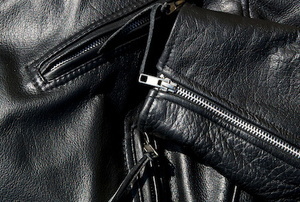 If you're looking for the most professional-looking leather jacket repair job, keep these tips in mind as you work. 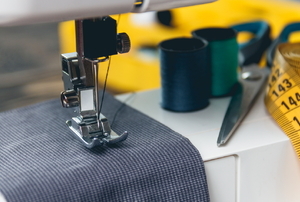 Sewing felt fabric doesn't have to be hard with this guide. Sew your own fur coat, and stay warm this winter. 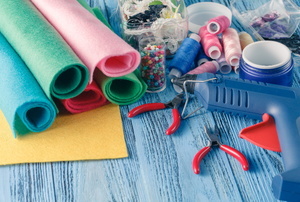 When you are beginning a cross stitch project, it is necessary to prepare your fabric in certain ways. 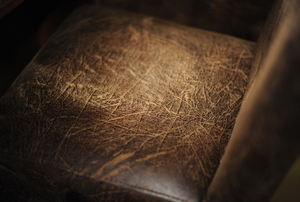 When there's a cut or scratch on your leather furniture, it's cheaper to undertake the seat leather repair yourself. Here's how! 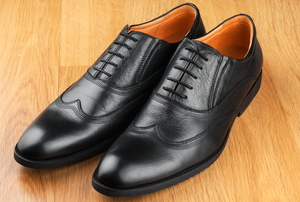 Don't throw leather shoes away at the first sign of wear. Learn how to repair your cracked leather shoes in no time. Leather will often crack from use, but even deeply cracked leather isn't completely beyond repair. 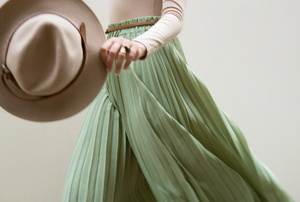 Sewing pleats is a talent that helps to add a tailored look to a piece of clothing as well as add comfort. Sewing fringe on a pillow is a lovely and simple way to add beauty and flair to any room in your home. Leather couches can often cost huge sums of money, so knowing about couch leather repair is important. Rather than replacing a chair that has been damaged, you should consider the idea of chair leather repair.